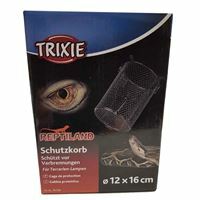 As European market leader for pet supplies, TRIXIE provides about 6,500 products for dogs, cats, birds, small animals, fish and reptiles to nowadays about 5,000 retailers in Germany. Our extensive product range is exported to more than 80 countries. The complete logistical support and handling are carried out from our headquarters in Tarp. 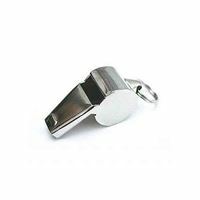 An alarm whistle can be used as an acoustical signal for dog. For that it is necessary to get the dog used to the sound as soon as possible. This makes walking tours with the dog more relaxing.